Looking back, it has certainly been a busy year for hiking! 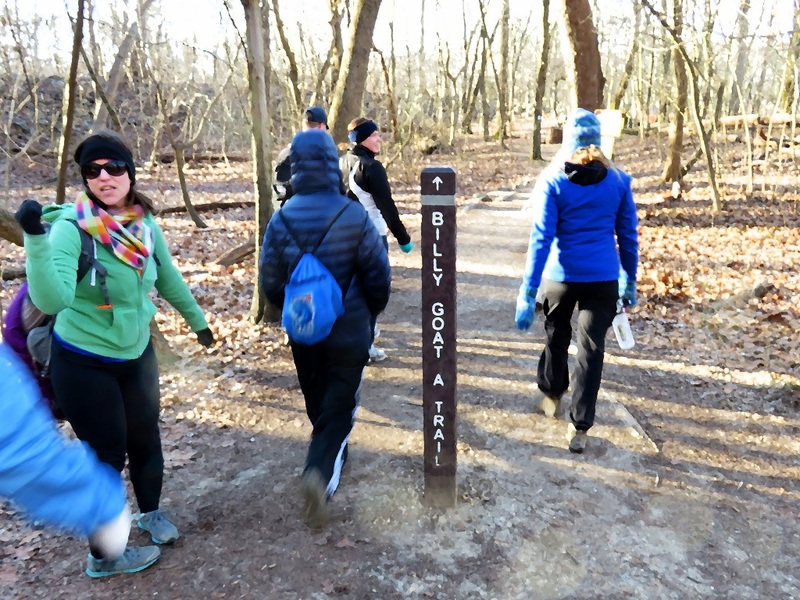 Our hiking group grew by 1,779 members, from 6,796 to 8,575, and we met for 103 events during 2016, hiking a total of 450 miles at locations throughout Virginia, Maryland, and the District of Columbia. January and February were bitter cold, of course, but that was a good time to get out for some more strenuous hikes along the Billy Goat Trail and trudge through deep snow at Sky Meadows. A visit to Mount Vernon on Washington’s birthday was almost obligatory (it’s free! ), and the cold weather was a good time to visit the National Zoo, which is normally overflowing with visitors. Spring cre pt in during March through May, and with it came the cherry blossoms. 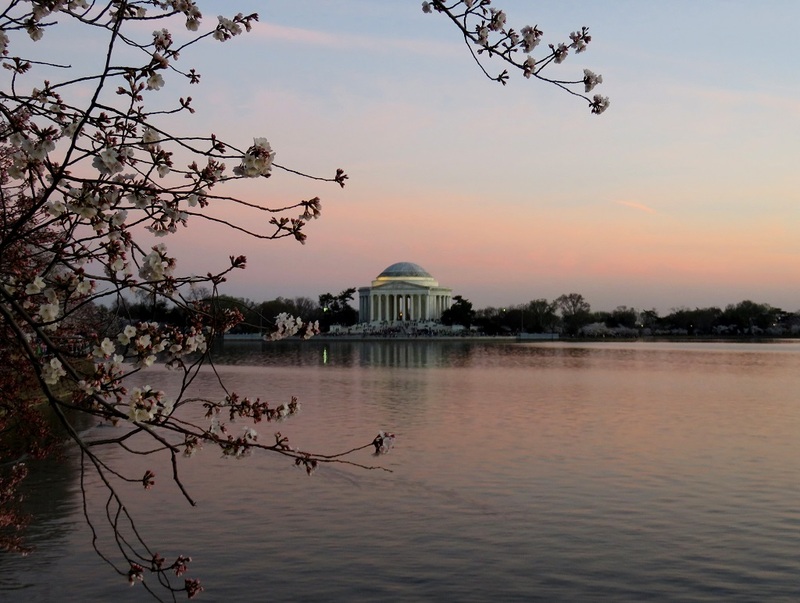 This year we visited the National Mall to enjoy the blossoms at sunset and see the monuments in the light of the full moon. With Spring came the azaleas and Virginia bluebells, and we also went to the Shenandoah Mountains a few times and visited Patapsco State Park to see Bloede Dam, which was demolished this Fall. 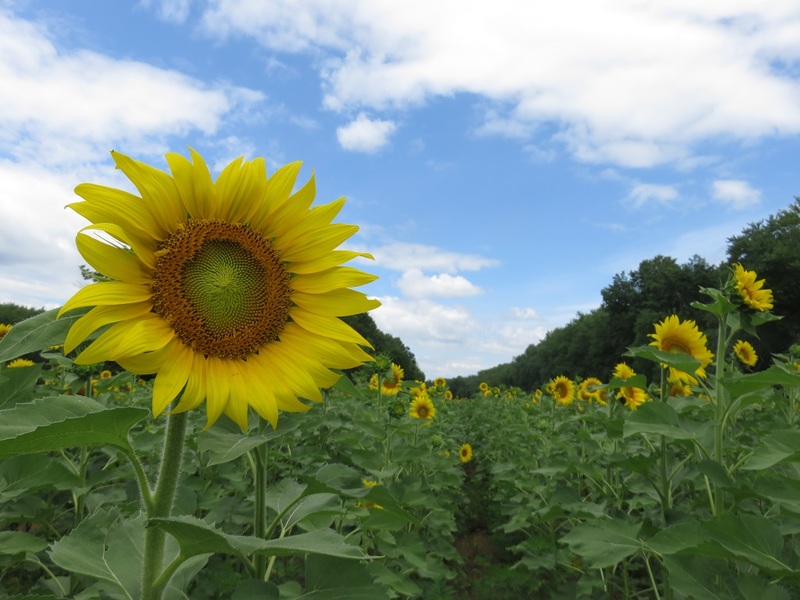 During June through August we visited many of our usual Summer favorites like Kenilworth Aquatic Gardens, Potomac Overlook, and White Oak Canyon, plus several new places like Jug Bay, Lake Frank, and the McKee-Besher Wildlife Management Area. Summertime is always great for Independence Day fireworks and Daylight Savings Time yields more daylight in the evening, making after-work walks around town practical. The Fall foliage forecast for 2016 was the same as the year before, but this year the trees were on a different schedule! Our urban hikes in places like Georgetown and DuPont-Kalorama were unaffected, but hikes in September and October like Buzzard Rock, Rock Creek Park, and Sugarloaf, were not as colorful as in previous years. 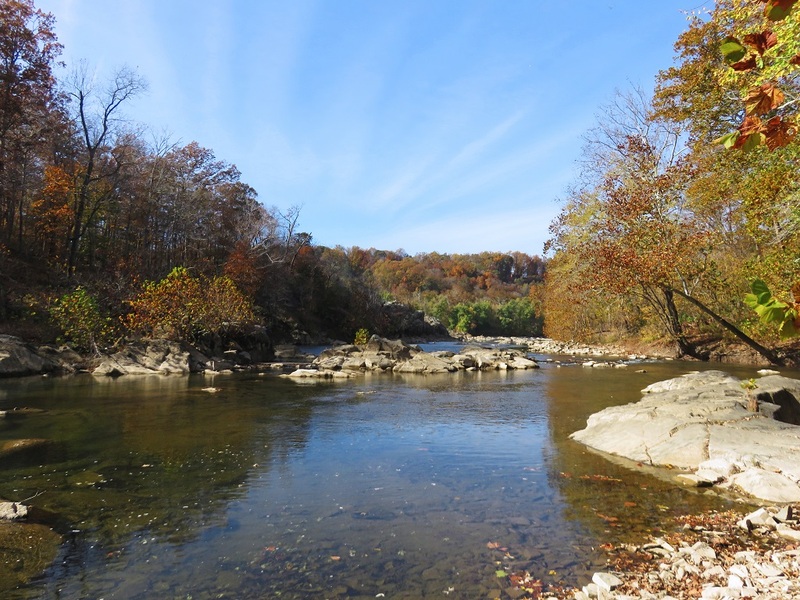 In November the leaves finally turned, and our hikes at Carderock and Great Falls were great! It’s December now, and while we haven’t had our first snow yet, we’re back in Winter’s clutches! This weekend we’re closing out 2016 with a hike along Four Mile Run, and ringing in the New Year at Mason Neck State Park. I’m looking forward to another year of fun on the trail! This entry was posted in Hiking, Photography and tagged azaleas, Billy Goat Trail, Buzzard Rock, Carderock, Dupont, Georgetown, Great Falls National Park, Kalorama, National Cherry Blossom Festival, nature, old town alexandria, outdoors, Patapsco Valley State Park, Rock Creek Park, Shenandoah Mountains, Sky Meadows, Virginia bluebells, Washington DC, wildlife. Bookmark the permalink. John, thanks for all the great hikes you led in 2016! 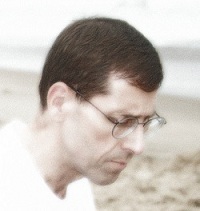 I appreciate that you are an all-weather hiker – and I appreciate your knack for carving out jaunts that helped me better appreciate the natural & other glories of this area. OK, I don’t appreciate Greenbelt more – but the history of that model city made that hike all worthwhile. You’re welcome! Thank you for leading some fine jaunts also, and especially for minding the store last winter when I was confined to quarters battling pneumonia. Happy New Year, and more beautiful paths to walk! I’ll leave the hiking to you, I’m going to take the easy route…. Best wishes for the year ahead!